Mens Rings have become a more widely acceptable wearable trend around the world. Jewelry for men is definitely back in vogue! Not only is it a jewelry associated with marriage, now, it is also worn by men to signify style, status, and wealth. 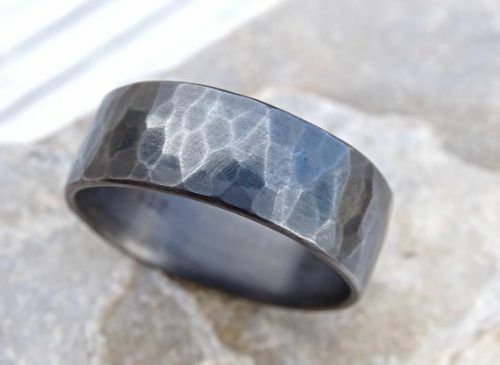 Along with the increasingly getting popular jewelry for men like bracelets and watches, men’s rings are the most stylish! 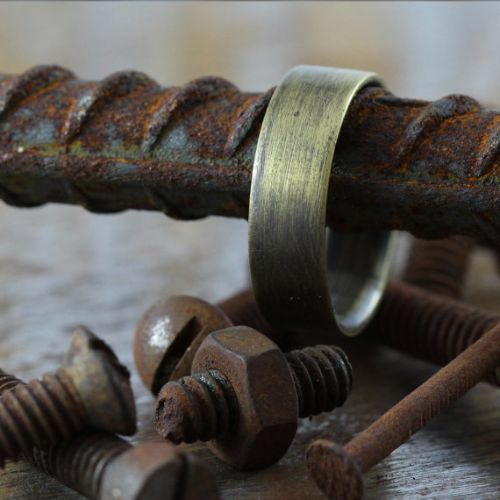 There are many types of metal men’s rings you probably don’t know about yet. Let us guide you in discovering more about this controversial jewelry. Below is a brief guide on how to purchase men’s ring and the different metals you can get it made of. This is where your decision making gets more complicated. Check out the amazing metal options you can get! One of the top metal options for men’s rings is gold. It is the most traditional metal to use. Gold is a type of metal that never goes out of style. It is basically the great-great-grandfather of metals for jewelry. Gold is available in different shades: yellow gold, white gold, rose gold, and numerous more. Pure gold is the softest and most vibrant type of gold. Since it is malleable, jewelry makers combine gold with other metals to achieve a harder metal. Typically, jewelers combine gold with nickel, manganese, or silver. The purity of gold in jewelry is measured by using karat. The purest gold is 24 karats. But since it is not ideal for jewelry use, the best option you can get is 18 karats gold or lower. Remember that the purer the gold content of a jewelry, the lesser chance of getting allergic reactions! However, it is more expensive to get rings with more content. 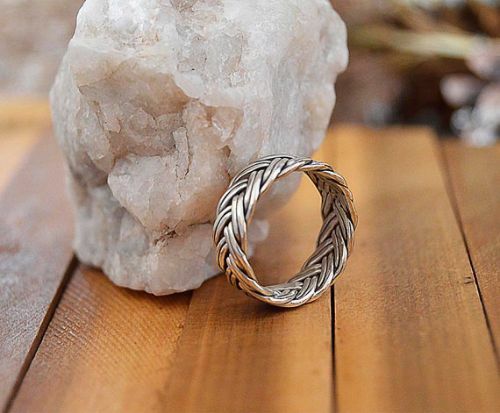 Silver is the next best metal you can get for a men’s ring. It is popular but more affordable metal option. In fact, silver possesses a brighter luster than gold. 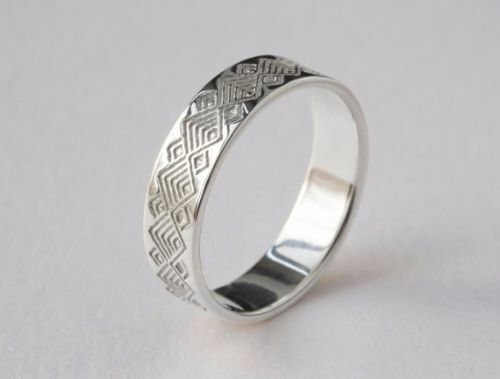 If you are on a budget, silver rings are the best options for you. Like gold, silver is also very malleable. For this reason, jewelry makers also combine pure silver with other metals to achieve a durable metal ideal for jewelry. When silver successfully alloys with another metal, it becomes heavier and harder. Platinum is also one of the most popular precious metals that jewelers use in making jewelry. A platinum jewelry’s purity is also measured using karats. It is similar to gold. The purest platinum is also 24k. Platinum looks similar to silver. You should be able to tell the difference by having a closer look at its color. Platinum possesses a more mellow color shade on a closer look. 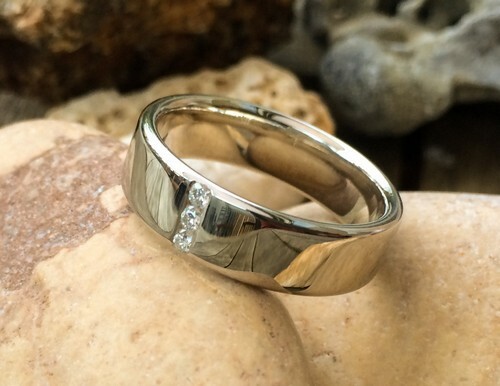 You can choose to get a natural smooth but dull finish or opt for a highly polished platinum ring. 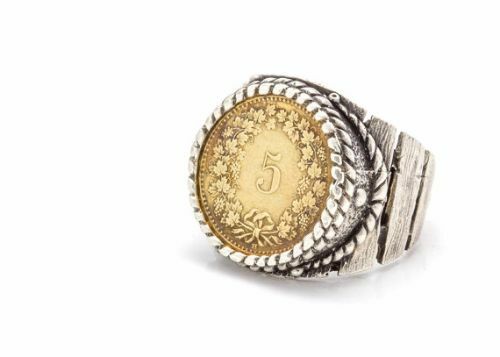 If you are willing to invest, you can get one of the best platinum rings that would have only been available for kings! If you are on a tight budget, stainless steel rings are an affordable option to get. It also features a silver-like tone. Stainless steel is basically an alloy of steel and chromium. Steel makes it a durable metal for jewelry while chromium contributes to its tarnish-resistant quality. Some jewelers also combine stainless steel with other metals like manganese and nickel. Jewelers grade stainless steel rings based on the metals alloyed with it. The best grade we can recommend is the marine or surgical steel. It is also sometimes called 316. This type of stainless steel possesses an extremely high resistance to corrosion. Be very careful in getting your stainless steel jewelry as not all of them are hypoallergenic. Some grades like 316L contain nickel which can lead to allergic reactions. Titanium is a popular metal that you probably have heard in many different movies. People perceive titanium as a cool name associated with physical strength. Well, this is mainly because titanium is a really strong and durable metal. It does not accumulate dents and scratches easily. Titanium possesses all the qualities we look for a jewelry. It is strong, durable, hypoallergenic, and colorful. The metal is also water resistant. Not only that, it is also highly resistant to salt-based corrosion. 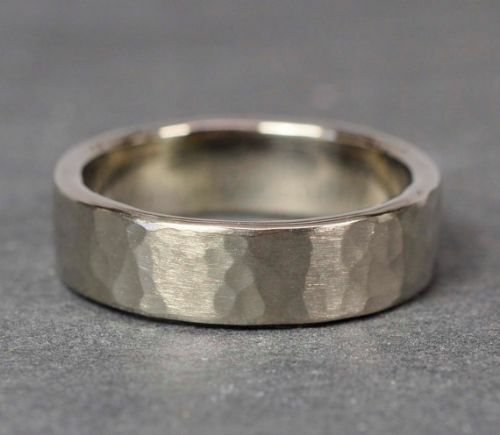 Most titanium rings possess a silver-like tone but you should also be able to find titanium bands featuring yellow gold, black, and copper tones. This is mainly because jewelers can easily color the metal with different shades. 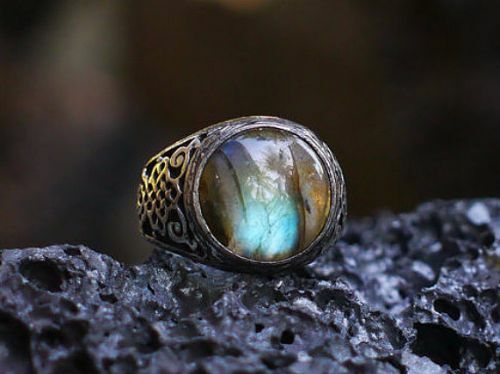 In fact, some jewelry makers can also treat titanium to give it a color shifting rainbow patina. What more can you ask for right? Tungsten Carbide is popular in different advertisements. Often, jewelers advertise it in a shorter easy-to-remember name, tungsten. Tungsten is a denser metal compared to stainless steel and titanium. 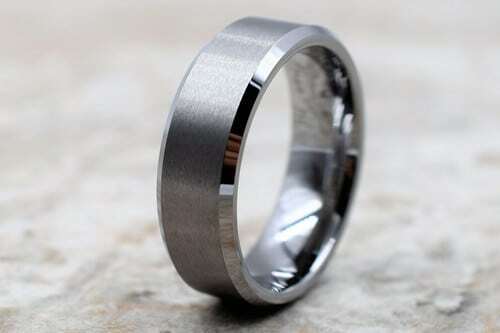 For this reason, tungsten is an ideal option for men who love chunky and bulky rings. The natural form of tungsten is powder. Jewelers cement tungsten carbide with other metals to form a band. Before getting a tungsten band, always ask for the metal content as it can contain nickel, cobalt, and other metals that can cause allergies. Jewelry makers use palladium in two main ways. First, jewelry makers use it as an alloy to make white gold. Second, they use it to make a pure palladium metal jewelry. When palladium alloys with gold, it makes the final product a hypoallergenic metal. This makes palladium a better option than a nickel. It looks similar to platinum but it is more affordable. If you love the color of platinum but is not willing to spend tons of money on it, palladium is your best bet. When it comes to the characteristics, palladium is basically lighter and less durable. Aside from getting plain metal rings, you also have the option to get rings that feature unique designs and gems. When looking for rings that feature precious gems, you have to consider the four c’s: cut, color, clarity, and karat weight. Affordable options include rhinestones, colored glass, and citrine. Generally, you should keep the stone presence in your rings in minimum amounts. 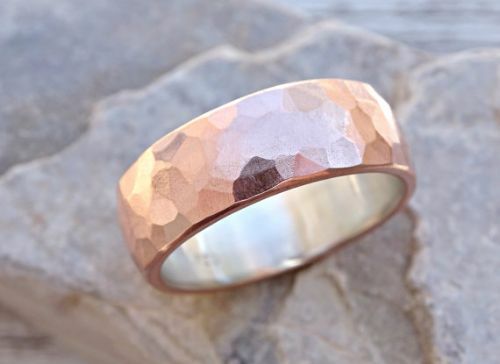 The increasing popularity of men’s rings has to lead to more guys trying out this trend. If this is your first time to purchase a ring, we are here to guide you through every step. There simply are tons of choices. Mind you, they can get a little intimidating as you move from one choice to another. We will make it easier for you. Let us start by breaking down the steps into different categories. First, you need to think about the styles and designs of the ring. After that, choose the finger where you want to wear the ring. Then, measure the size of your finger using different easy steps. Lastly, decide on how much you are willing to spend on the ring. You do not always have to start grand. You can try affordable rings and get used to wearing it first. Once you make up your mind, head to the nearest jewelry shop and do not be afraid to try different ring designs and styles. Make sure you find one that suits your daily style and look. Take your time in choosing. We know that men are pretty straightforward in shopping items. However, this time, we say you must be more careful in getting the ring. It is an investment. You are gonna spend a decent amount of cash for it, so better be choosy than sorry! With the tons of designs available for you to buy, you must start on deciding which styles to get. You must get a general idea of the styles and designs of your ring. Do you want huge chunky men’s rings? Do you want the ring to represent a tough macho personality or do you want a subtle simple ring? When choosing the ring, you should always consider your daily style and wardrobe. You must get a ring that can go well with all of your wardrobe choices. Since you are just starting and trying out this trend, you have to carefully consider the most versatile design that would suit you. Rings are expensive. You wouldn’t want to invest in something that you can’t really wear all the time, right? You wouldn’t want to get an expensive paperweight either. The next step you should do is to choose which finger to wear the ring. Typically, men would choose to wear the ring on the ring finger, pinky finger and the middle. However, there are other types of popular men’s ring you can try like the signet ring and thumb rings which can be worn on the thumb. Once you have successfully chosen a finger, the next thing you must do is to measure the finger of your choice. There are many ways to measure the finger. You can get a measuring tape and wrap it around your finger. Look at the measurements and record. If you do not have a measuring tape, you can also cut a long strand of paper. Then, wrap it around your finger and fold the ends. Alternatively, you can use a string, wrap it on your finger, and simply cut it on the ends. Once done, place it beside a ruler from one fold or end to another. Finally, look at the measurement and record. Another option for you when shopping online is to print measuring tapes. When measuring, always follow the guidelines to ensure that you get the correct and most accurate measurements. We know you wouldn’t want to go through the troubles of resizing and adjusting your ring. After you get the measurements of your finger, the next thing you must consider is its thickness, the cross-sectional width. On this part, we will go back to the question raised earlier. Do you want a chunky thick ring or a subtle thin ring? Bear in mind that the thicker the ring, the more masculine and manly it becomes. If you want to get a thick ring, do not go too much that it already stops a joint on your finger from flexing; unless your goal is to show off! In the end, it is your preference that will decide if a beefy chunky ring is for you or a slender and subtle ring is enough. As we have mentioned, you do not always have to start grand. You can get an affordable ring as a starter. Then, once you get more comfortable in wearing a ring, you can continue adding more rings and jewelry to your collection. The price of your ring will depend mainly on the style and material. If you find the best ring but you see it is expensive, do not be hesitant to get it as jewelry can increase value through time, especially is it is made of amazing precious metals. Just consider it as an investment. Speaking of metals, you have lots to learn about the different types of metals used in men’s rings. 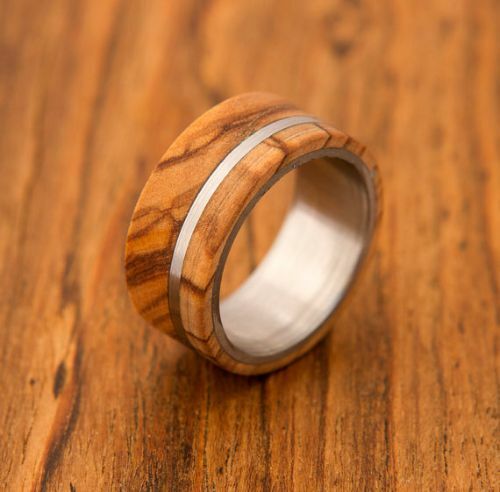 Mens rings are awesome accessories that can complete your daily ensemble. 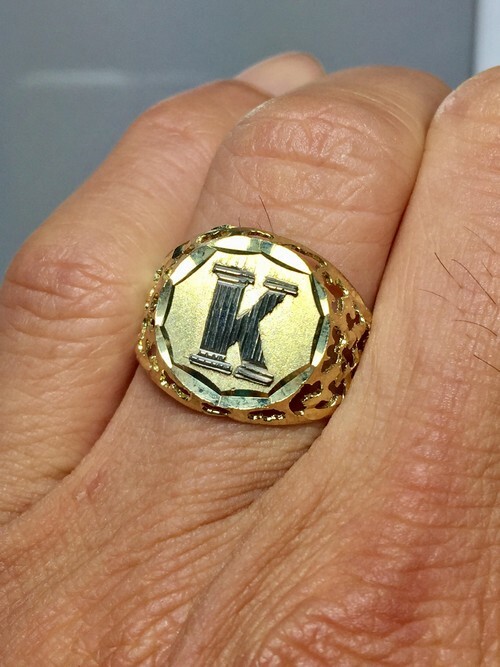 Be wise in choosing your first men’s ring and wear it with pride. Who said you can only wear men’s rings on your wedding day? Rock this trend and collect more! Hi! 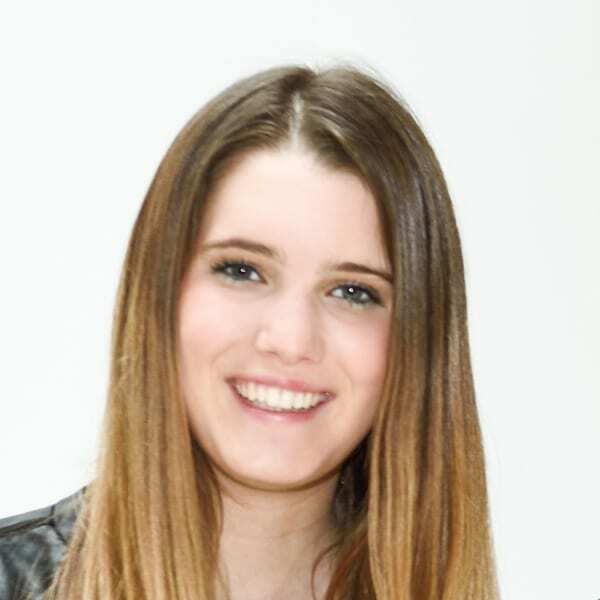 My name is Chantal and I LOVE accessories and jewelry. Me and my husband John, run an inspirational blog and shop with over 4000 curated accessories and jewelry. We have traveled around the world to find the latest products, negotiate the best prices and find the best quality. We have managed to make our passion for feeling and looking good into our work. On Men’s Stylists, we combined powers with our best friends to bring you the latest beauty, health and apparel advice to make you feel good from the outside and inside. I’d love to hear from you so feel free to reach out to me with questions!